Born into a famous family and watching her mother sink deeper into the world of addiction, Lorna witnessed at an early age the devastation that addiction imposes on an entire family. With the help of her father, she learned at a young age how to manage her mother’s substance abuse. Addiction eventually took its toll on Lorna as well as her sister Liza , both of whom struggled with the disease. 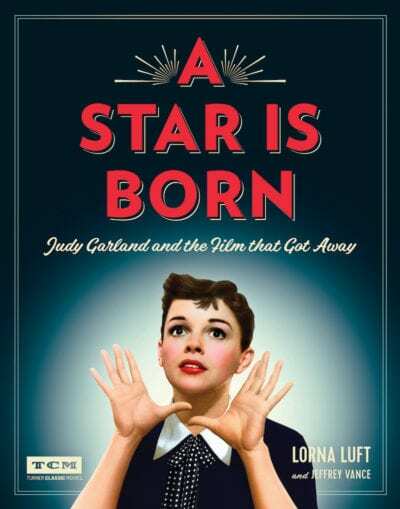 Her harrowing and insightful stories are featured in her recent book, “A Star is Born: Judy Garland and the Film that Got Away”. 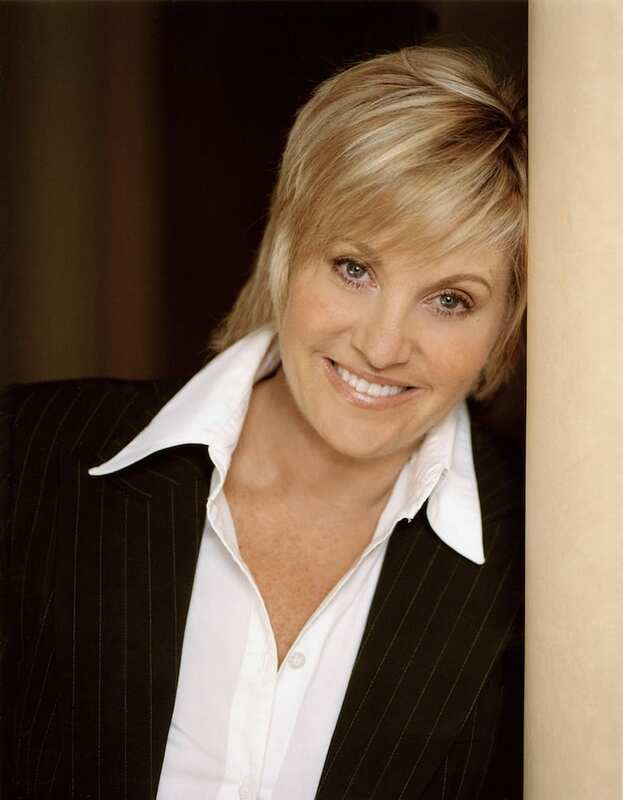 Lorna Luft’s upbringing could hardly have been more star-struck. Born to the legendary Judy Garland and her film producer husband Sid Luft, Lorna had the entertainment business in her blood. And as if to confirm her status as showbiz royalty, the new baby girl’s godfather was one Francis Albert Sinatra. She made her debut in the industry at the age of 11, singing “Santa Claus is Coming to Town” in the 1963 Christmas edition of her mother’s television show. That episode also featured Lorna’s siblings, Liza Minnelli and Joey Luft, and by the following summer she was appearing in the family’s concert tour. Culminating in a month-long residence at New York’s Palace Theatre, it was the last time the 14-year-old Lorna would star on stage with her mother. Lorna made her Broadway debut four years later in the show Promises, Promises written by Neil Simon, a musical version of the film classic The Apartment that was best known for the song “I’ll Never Fall in Love Again.” She returned to the stage in 1981 for an American tour of They’re Playing Our Song and made her big-screen debut in Grease 2 alongside Michelle Pfeiffer, the following year. By 1983 she was back on the New York stage, starring as Peppermint Patty in a production of Snoopy: The Musical. But it was not all light-hearted singing and dancing, as she also appeared opposite Farrah Fawcett in the tough drama Extremities. Television guest appearances followed throughout the 80s, including a featured role in Trapper John, M.D., before she returned to her stage roots. She spent several weeks in 1990 touring the United States in an extravaganza called Jerry Herman’s Broadway Years, before starring as Miss Adelaide in a U.S. and world tour of Guys and Dolls that ran for nearly two years. In 1996 she played alongside Millicent Martin and Dave Willetts in a production of Stephen Sondheim’s Follies in Dublin, and she starred as Mama Rose in a University of Richmond staging of Gypsy. In recent years, she’s been a regular performer in the U.K. and Ireland. For the 2006 festive season, she made an appearance in the British stage premiere of Irving Berlin’s White Christmas: The Musical, an adaptation of the classic 1954 Bing Crosby movie. She reprised her role the following year for runs at the Edinburgh Playhouse and Millennium Centre in Cardiff before picking up the robes of the Wicked Witch of the West for a 2008 Christmas production of The Wizard of Oz at Salford’s Lowry Theatre. She toured the UK in 2009 in a production of Hugh Whitemore’s play, Pack of Lies, which co-starred Jenny Seagrove and Simon Shepherd, and in July that year paid tribute to her mother with a special recording for Radio 2 of Friday Night is Music Night. Lorna Luft and Friends, staged at London’s Mermaid Theatre, featuring John Barrowman, Frances Rufelle and Linzi Hateley. Keeping the holiday spirit, she performed domestically in a national tour of White Christmas in 2016 and did a five-week run of Holiday Inn at Seattle’s 5th Avenue Theatre in 2017.